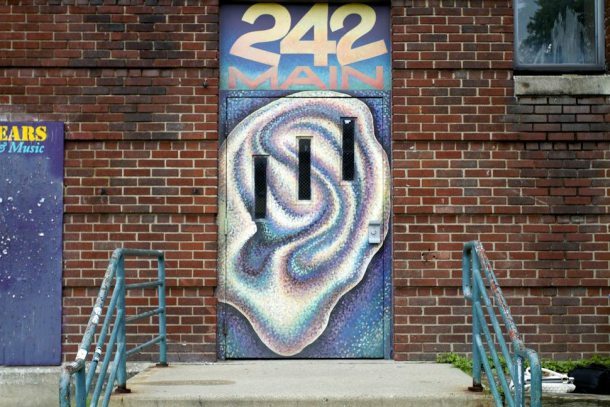 242 Main is the oldest, longest-running all ages punk rock venue in the US. Hatched from the minds of area teens, it has hosted hundreds of bands playing for thousands of fans. Explore the music of some of the local Vermont bands who've shared the honor of playing there.